How to treat the Best Mum in the World! Here at No. 1 Family Estate, as our name suggests, we believe family is tremendously important! And the day is fast approaching where it’s customary to celebrate a very special family member… May 13th is Mother’s Day! If one was to compile a job description for the post of Mum, it would be never-ending, and the skills required to do that job would be numerous. But of course, it’s not always a Mum who does the job of a mum… So, we want to give you the chance to treat the person you think is the Best Mum in the world, whoever that may be! We're giving away... 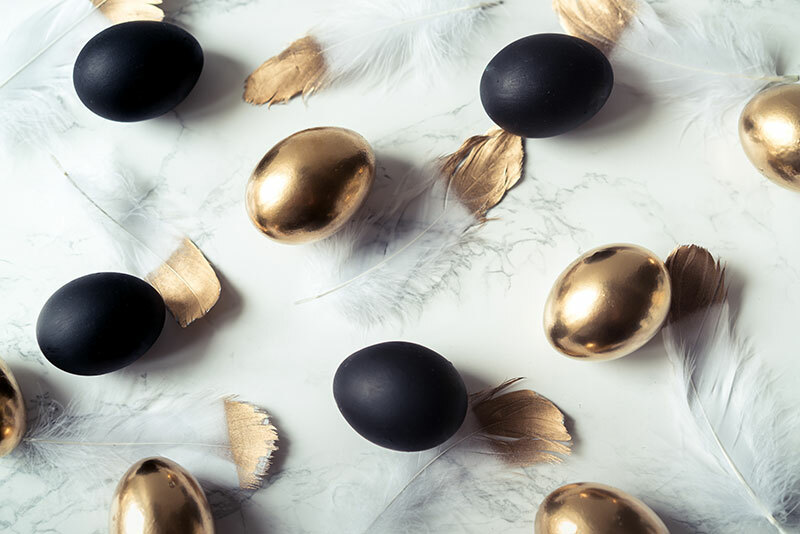 Seven $100 Vouchers for seven fabulous restaurants around New Zealand. All you have to do to enter is fill out the entry form HERE. Here are four other ways to celebrate the person you call Mum on Mother’s Day! 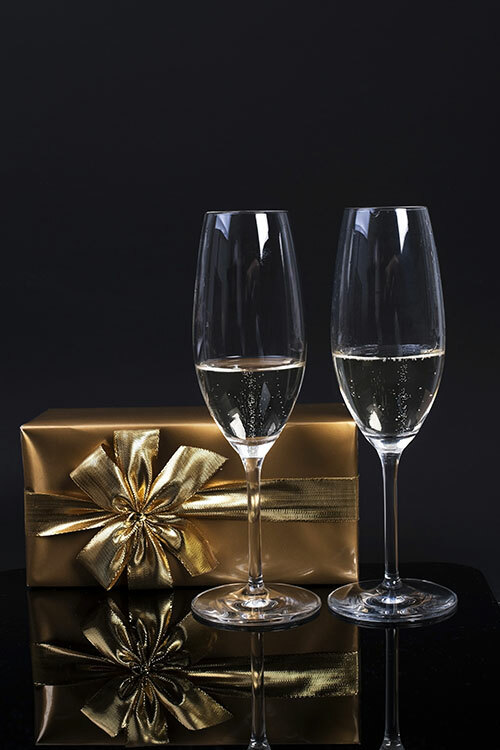 Breakfast in Bed – Make it a sparkling start to a celebratory day, by including a glass of bubbles. A Special Saunter – Take your Mum on her favourite Sunday jaunt. 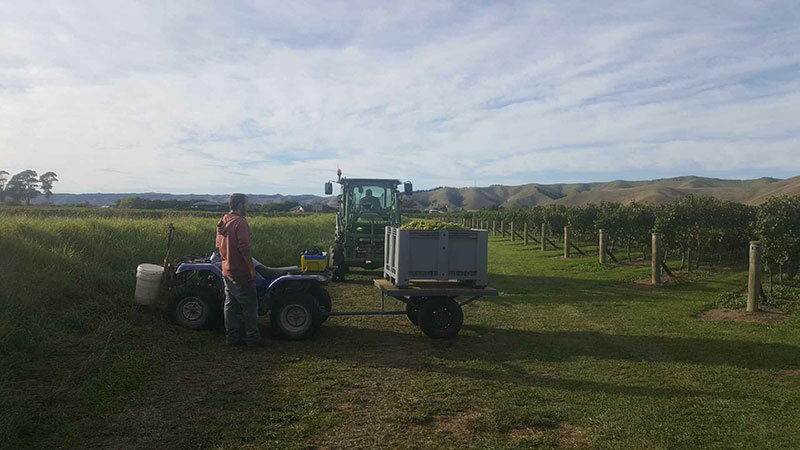 If you’re out and about in Blenheim call into our cellar door on Rapaura Road and we’ll make sure you get to raise a glass to celebrate. 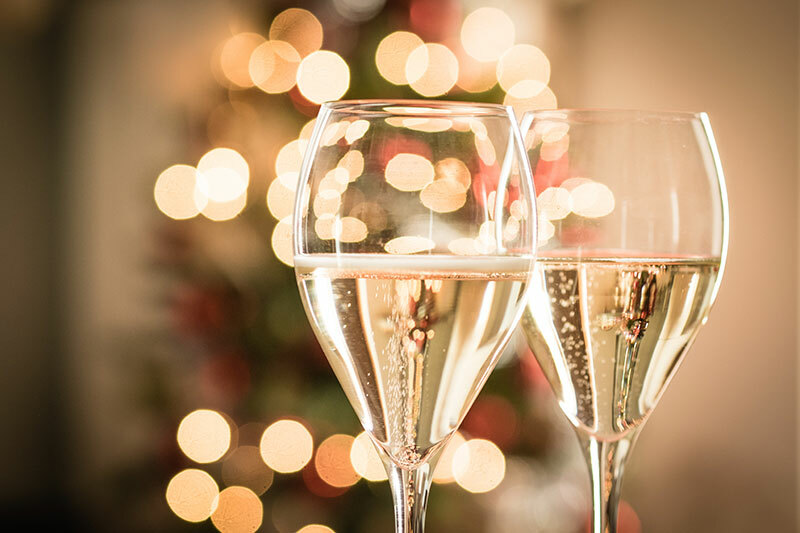 Lovely Lunch – Whether you make Sunday lunch at home, or head out to a favourite restaurant, it wouldn’t be complete without a bottle of bubbly. Happy High Tea – Enjoy a deliciously decadent afternoon tea. 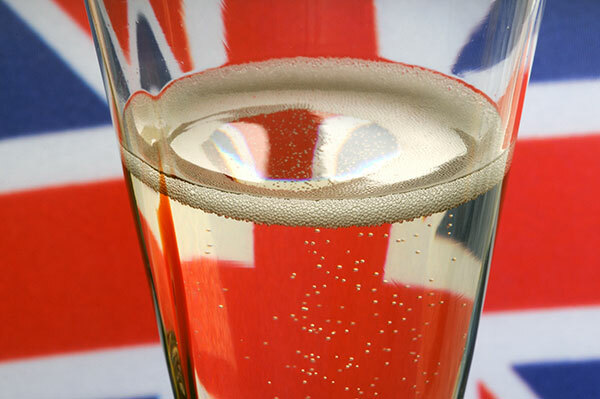 Choose sweet and savoury treats that are sure to delight, but don’t forget the fizz! However, you choose to spoil Mum we wish you all a marvellous day and remember, we can deliver a special gift to your special mum! Buy yours HERE. It’s that time of year again! Just three weeks until Valentine’s Day, so we wanted to remind you how easy it is to let us play Cupid and spoil your No.1 love with bubbles this year. If you’re in the throes of a new romance, why not gift a bottle of No. 1 Assemblé? Just like your love it’s fresh and inviting with sophisticated characters and intense flavours. 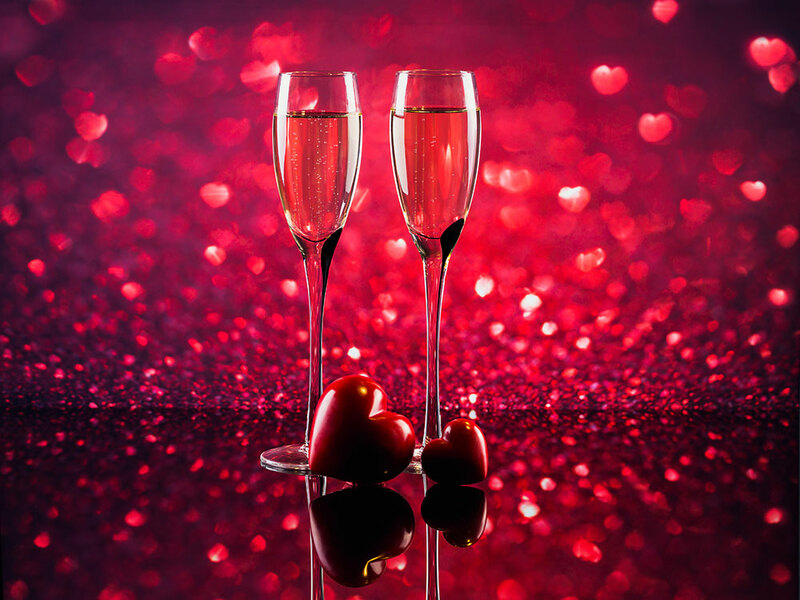 For those of you who like to celebrate love with a classic wine, choose No. 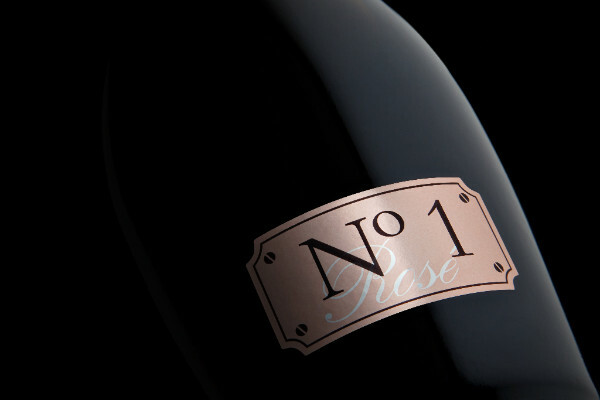 1 Cuvée. One of New Zealand's most highly regarded Méthode Traditionelle wines. You can also gift twice as much love this year with a beautifully packaged “Two of One” gift box. For your vintage love, choose a vintage Méthode Traditionelle. Cuvée Virginie is blended from 80% Chardonnay and 20% Pinot Noir. This wine was also a recent Gold Medal winner at the Romeo Bragato Wine Awards. And for the man in your life, we’d recommend No.1 Reserve, as individual as the person you are gifting it to, each bottle is individually hand numbered and hand labelled. We’re so thrilled to play Cupid we’re even running a Facebook promotion at the moment. It’s easy to enter! Simply LIKE US then enter the draw on our Facebook Page and you could win a $150 Voucher from your choice of six fabulous restaurants. New Zealand’s best and longest-running wine and food festival, The Marlborough Wine & Food Festival is just a few short weeks away. 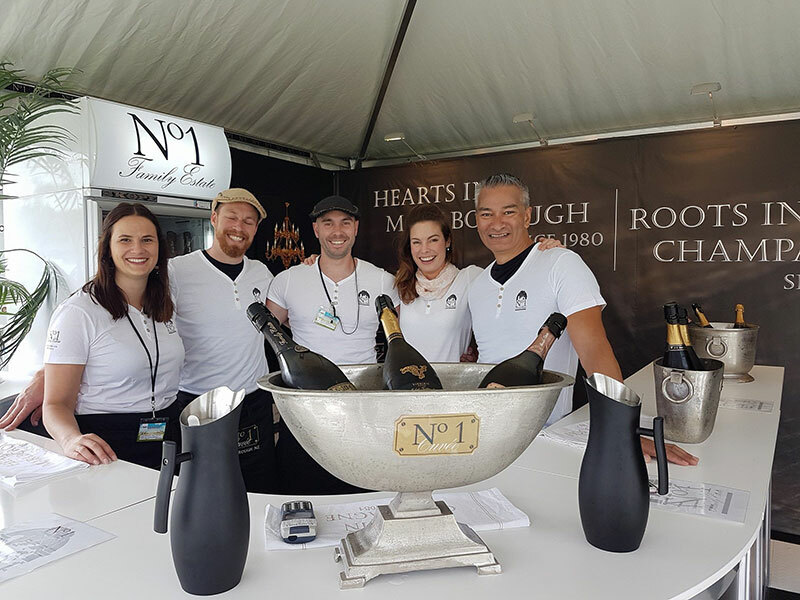 We’re proud of our longstanding history with this iconic Marlborough event, in fact, we were involved in the very first Marlborough Wine & Food Festival in the 1980s, at the request of Ernie Hunter. Since then we have continued to put the fizz into the festival, with regular attendance and themed stands from Putting on the Ritz to a stand that marked the bicentennial of the French Revolution, guillotine and all! 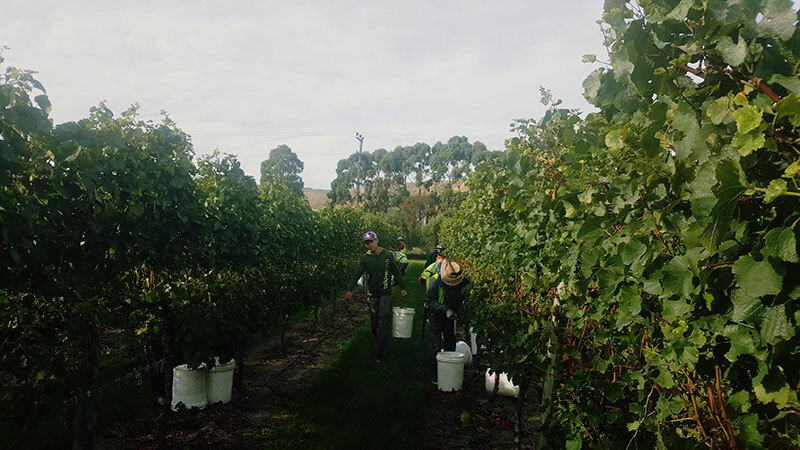 The Marlborough Wine & Food Festival is as much part of a Marlborough summer, as ripening vines, dry sunny days, evening strolls and dining outside with close friends and family. These days, the organisation of the No.1 Family Estate stand has been handed over to a new generation, with Remy and Virginie, taking over the reins. And this year we’ll have a double stand at the event where you’ll be able to enjoy our award-winning wines. To celebrate this year’s festival, we’re giving away a pair of general admission tickets to one lucky winner. You can enter the competition HERE. Hurrah! Taste of Auckland is just two days away. This fabulous event is your opportunity to try signature dishes from some of Auckland’s most exciting restaurants in a beautiful al fresco setting surrounded by pop-up winery stands, food stalls and drink experiences, and we’ll be there too! As well as the classic No. 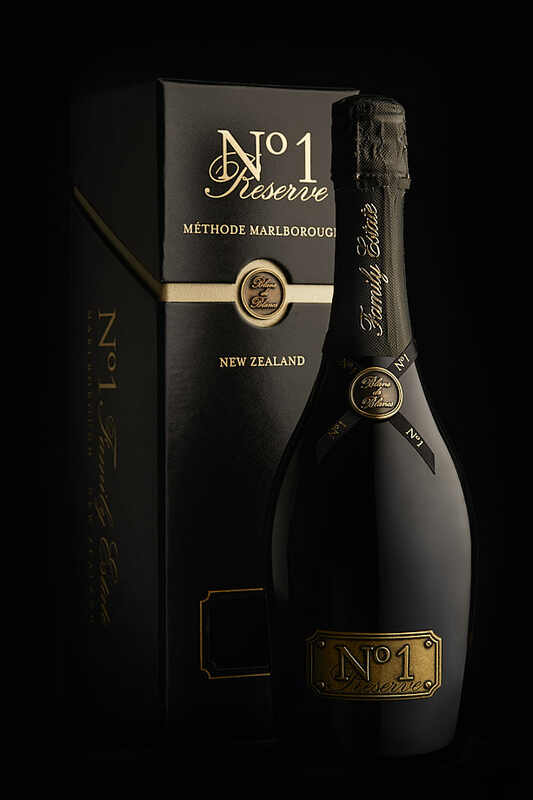 1 Cuvée, one of New Zealand's most highly regarded Méthode Traditionelle wines; and the fresh and inviting No. 1 Assemblé. Taste of Auckland operates like a restaurant with a lunch and dinner service, tickets are sold for each session. There’s an evening session on Thursday 16th November, and an afternoon session on Sunday 19th November. On Friday and Saturday, you can join in for an afternoon or evening session. Find out more HERE. If you’d like to enjoy more of what Auckland has to offer outside of these session times here’s a list with a few of our favourite Auckland eateries. These are all highly recommended for their gastronomic delights, and also serve No.1 Family Estate wines! · Oyster and Chop - Auckland's best oyster bar and steak house. · Bracu – Fine dining restaurant. · Little Jimmy – Bar and eatery perfect for morning, noon and night!